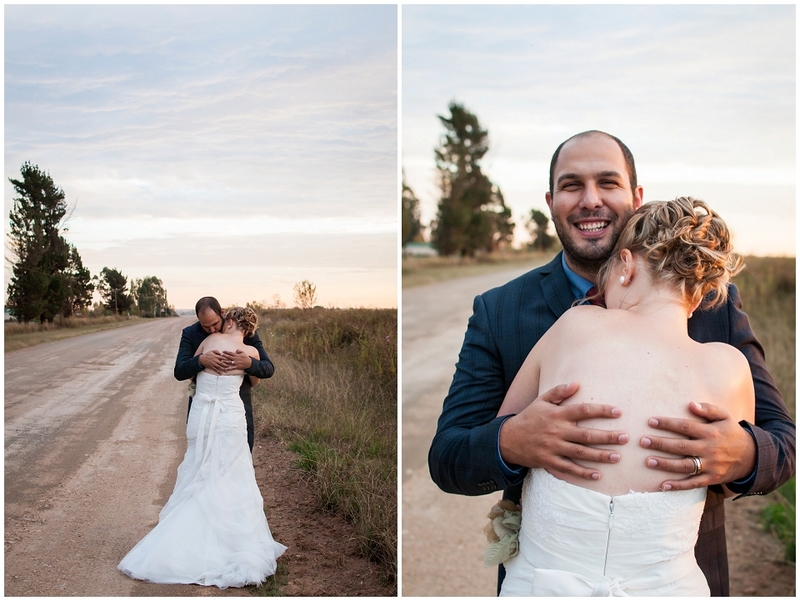 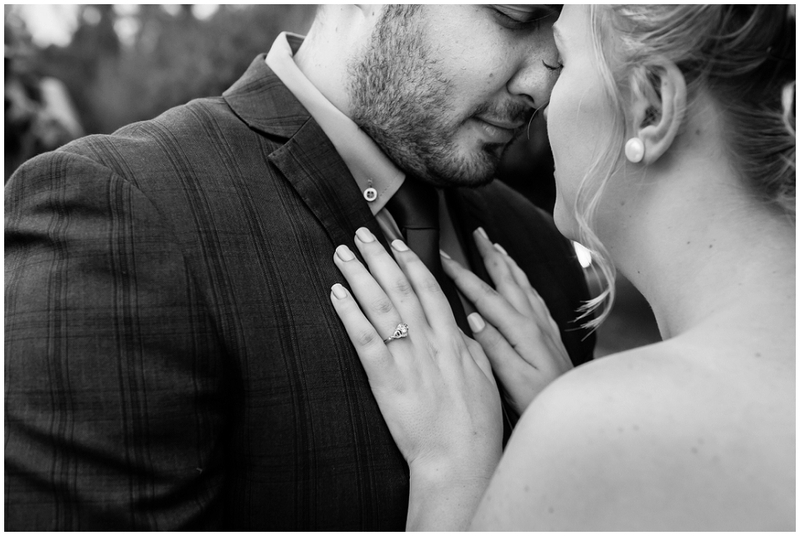 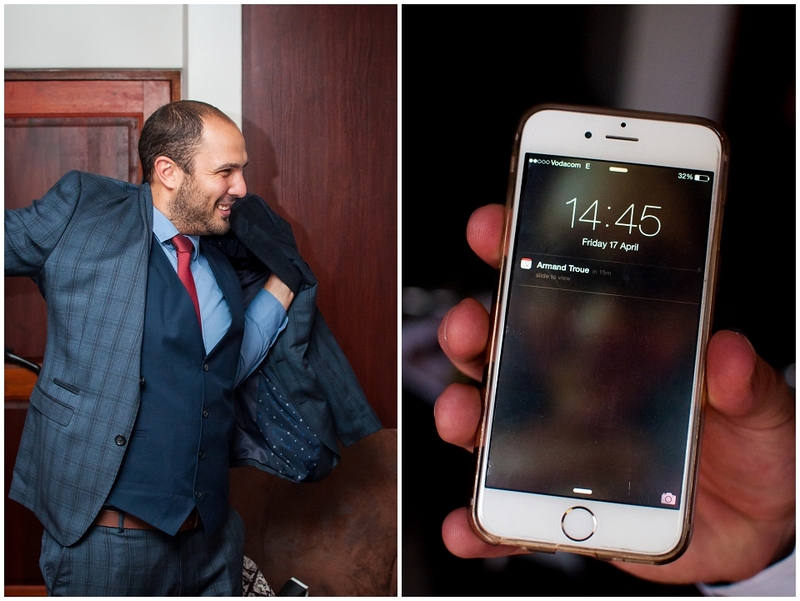 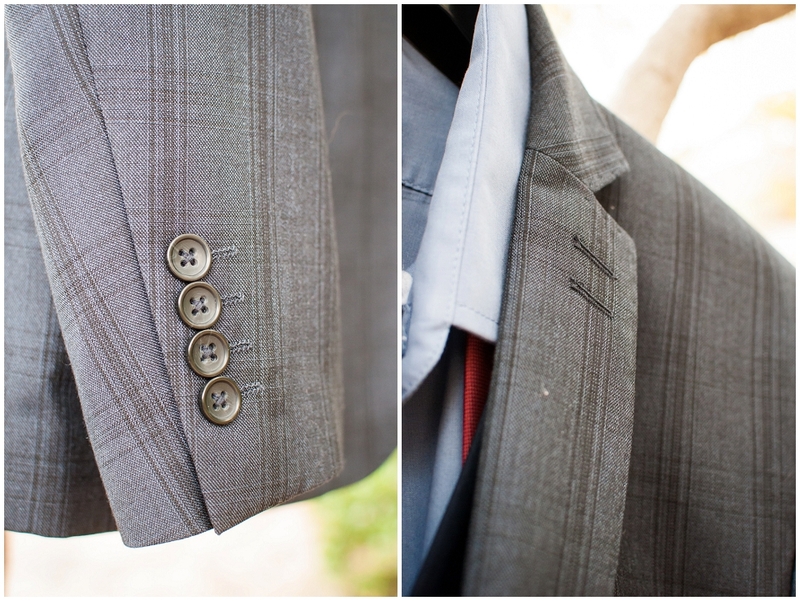 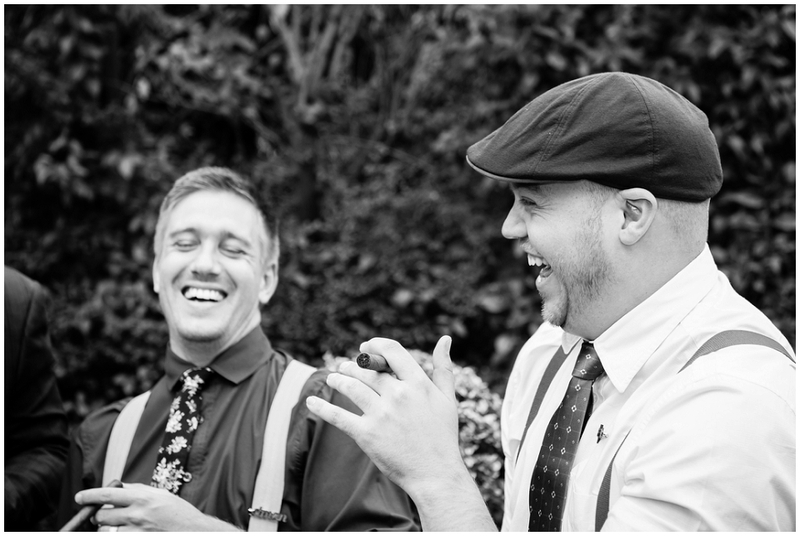 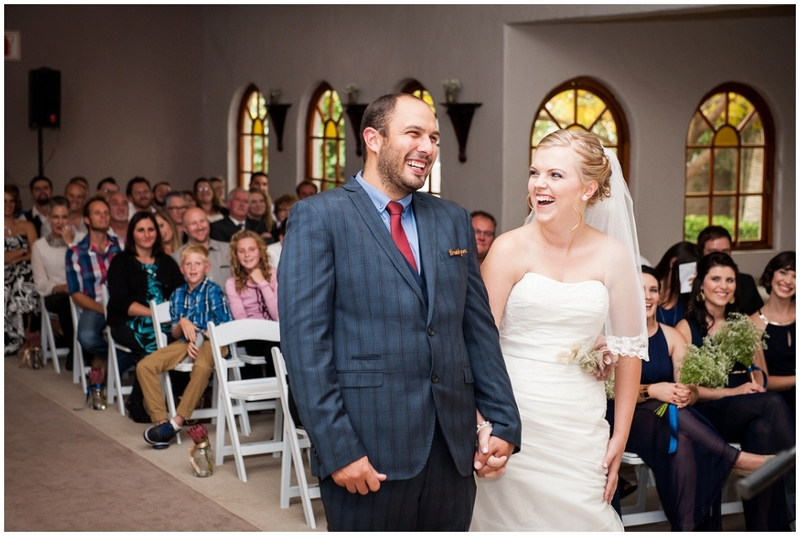 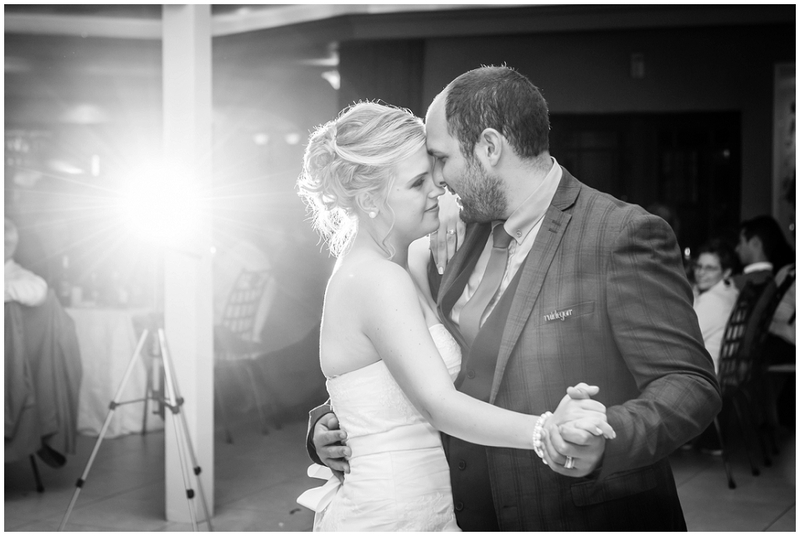 We were treated to bursts of spontaneous singing and dancing during Armand and Carli’s couple shoot! 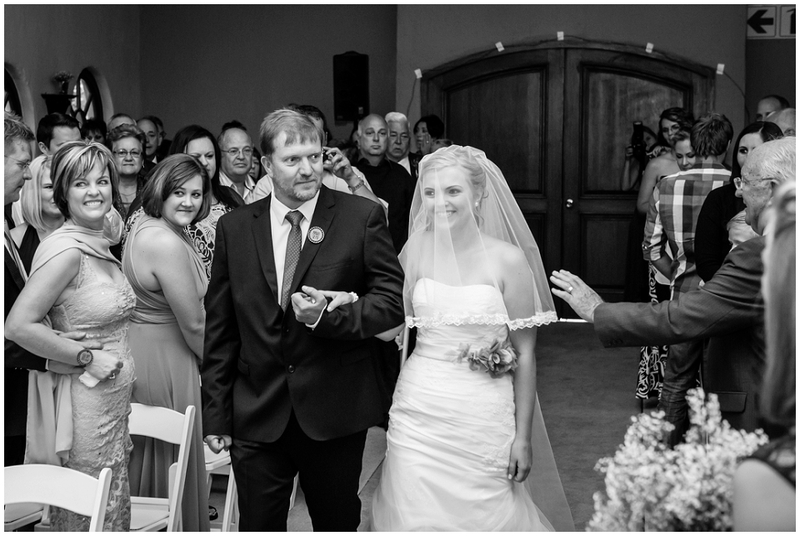 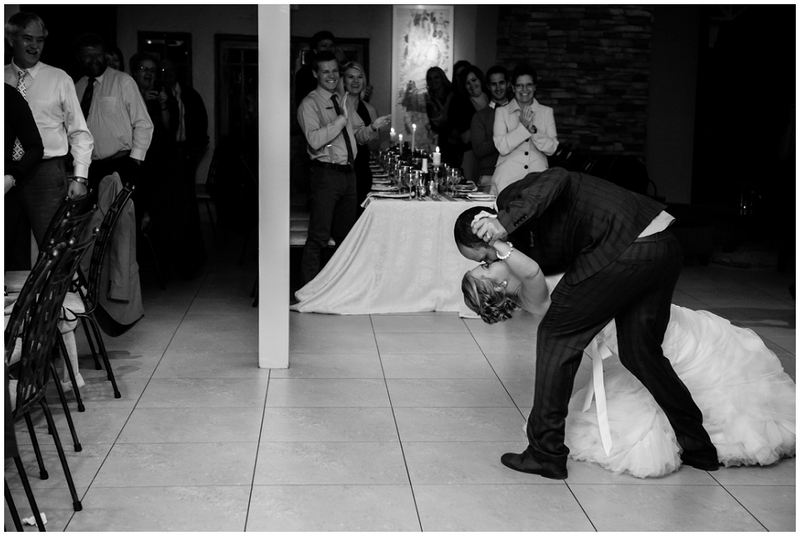 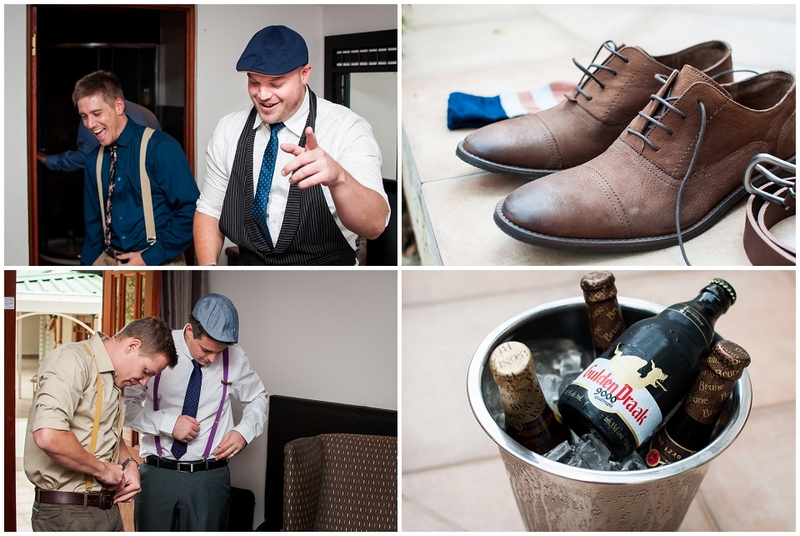 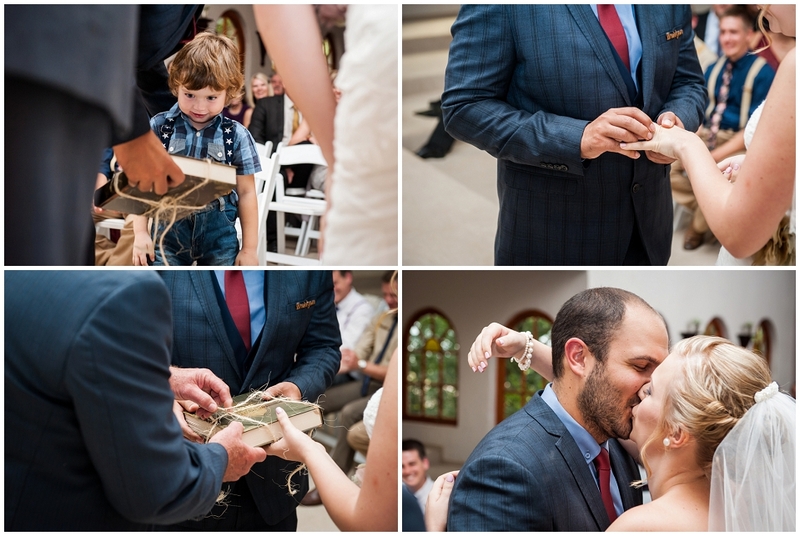 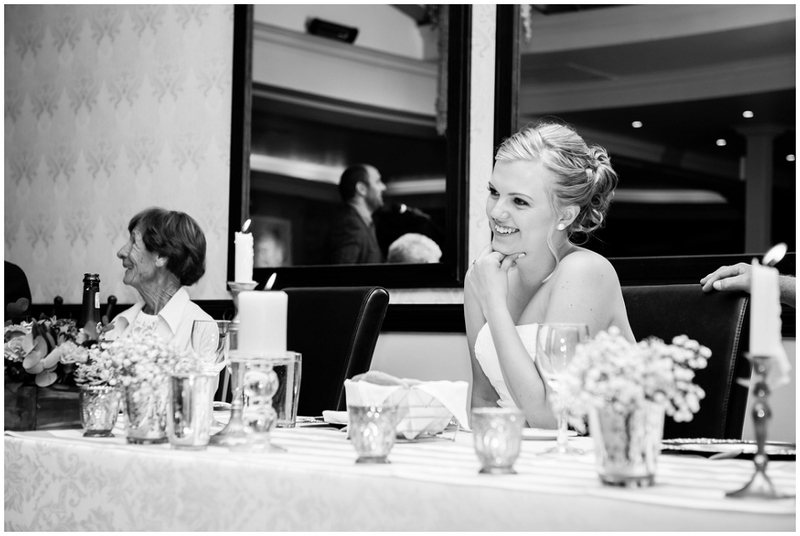 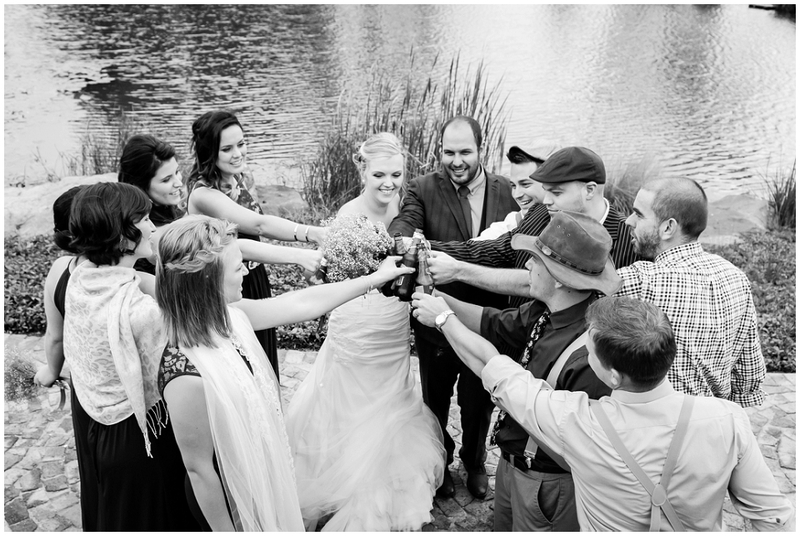 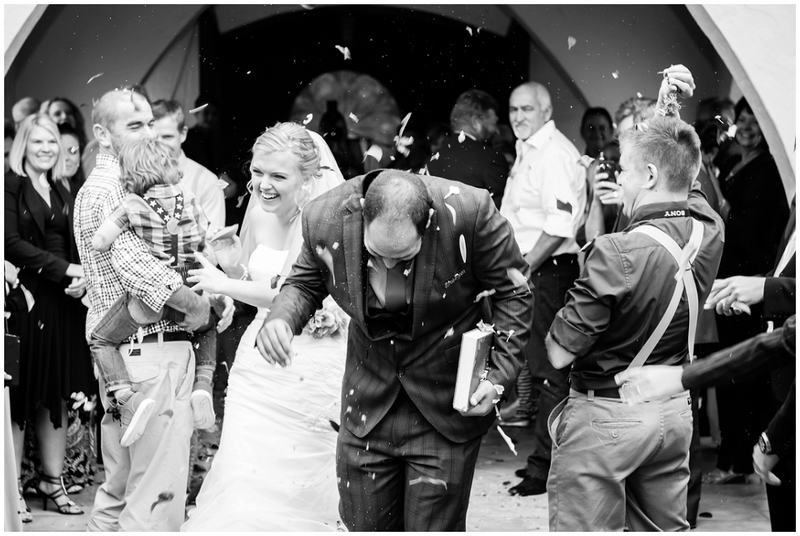 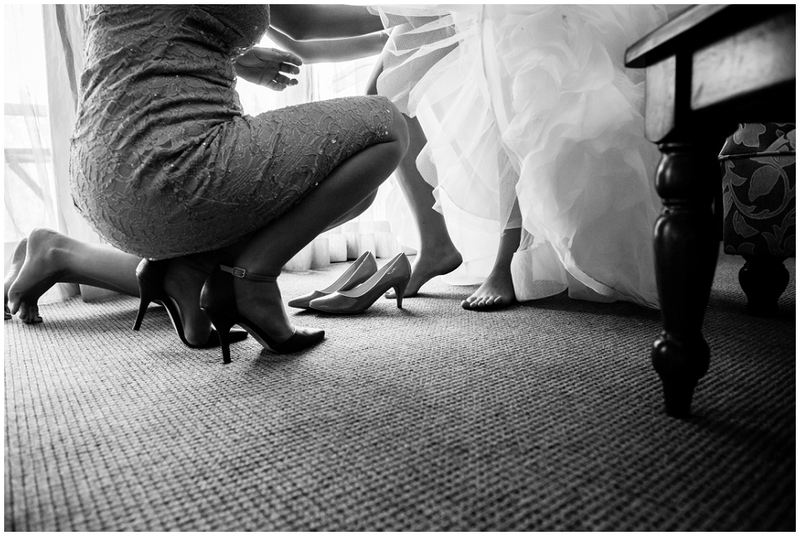 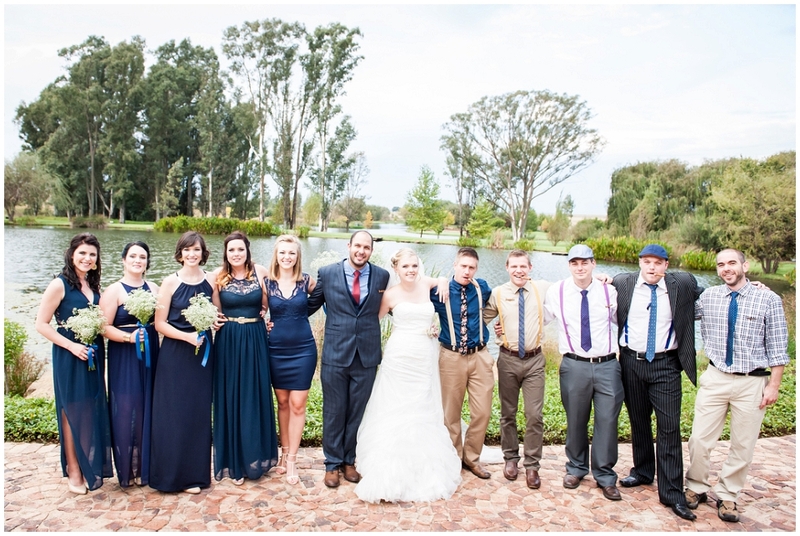 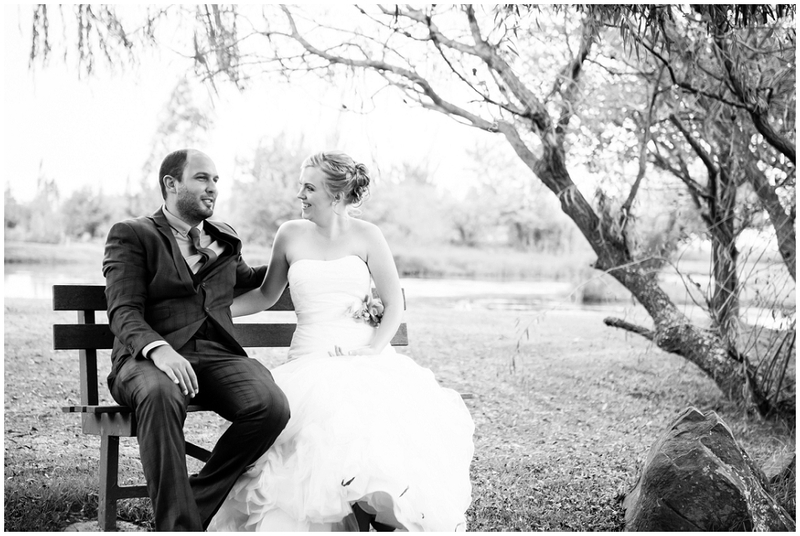 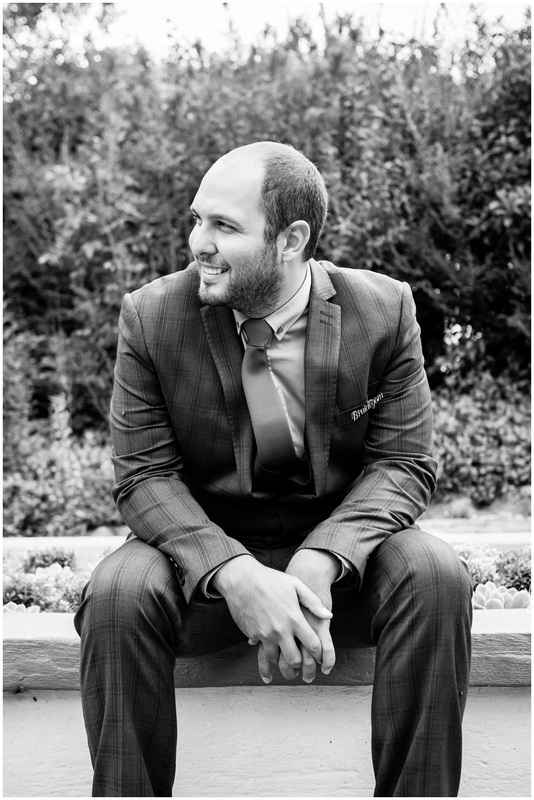 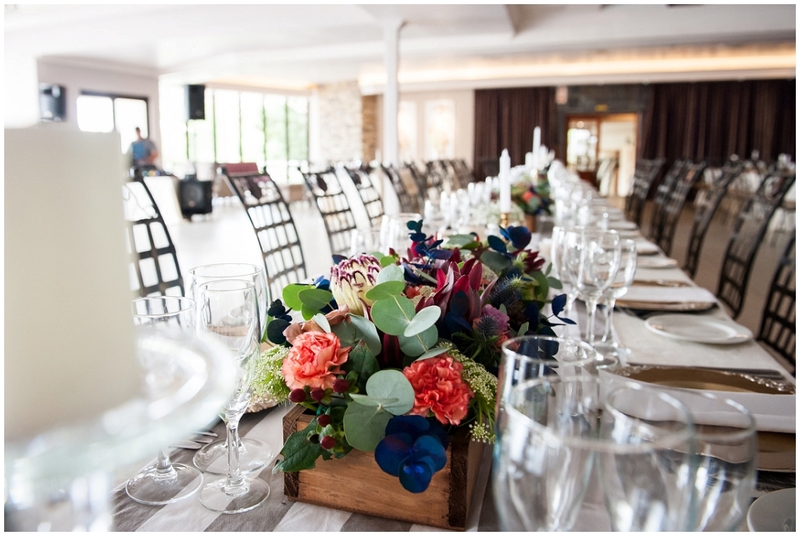 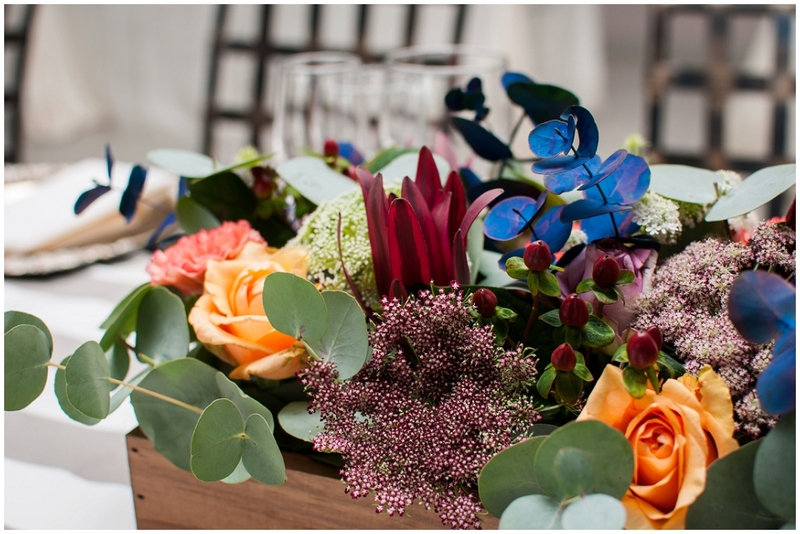 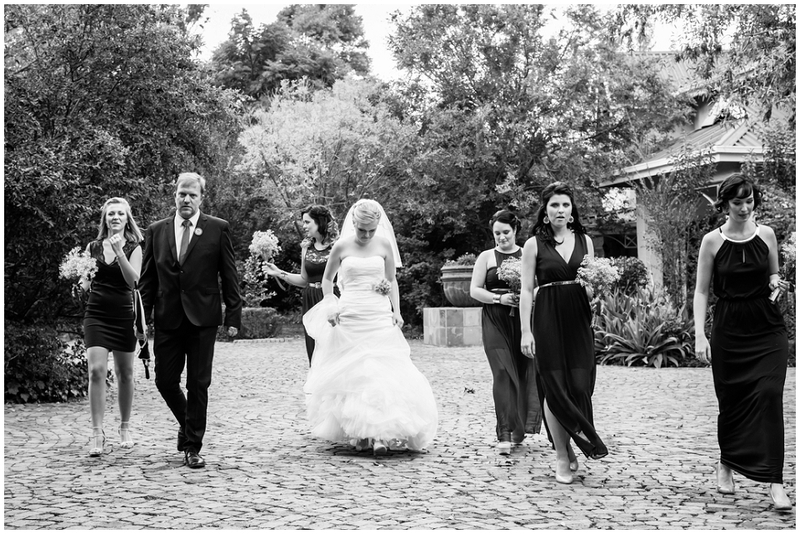 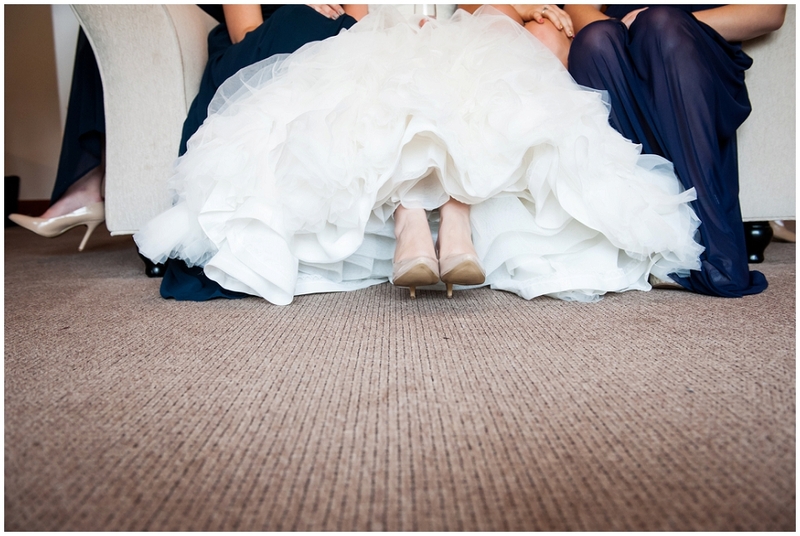 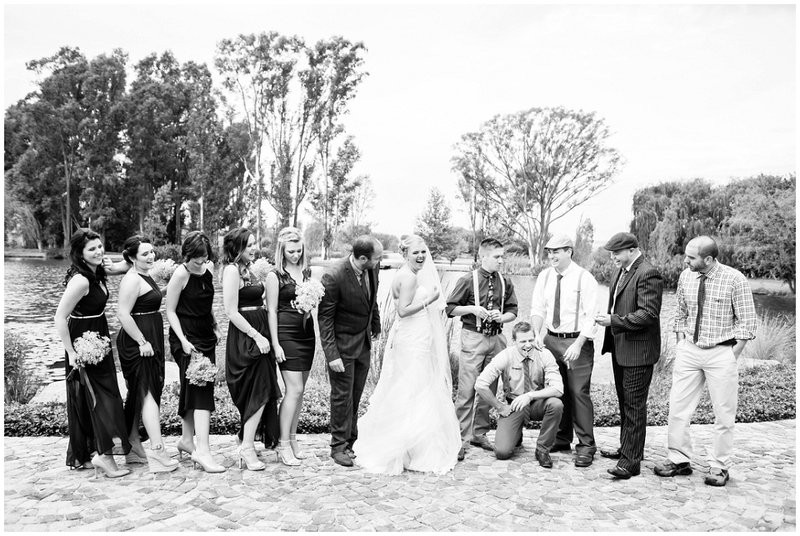 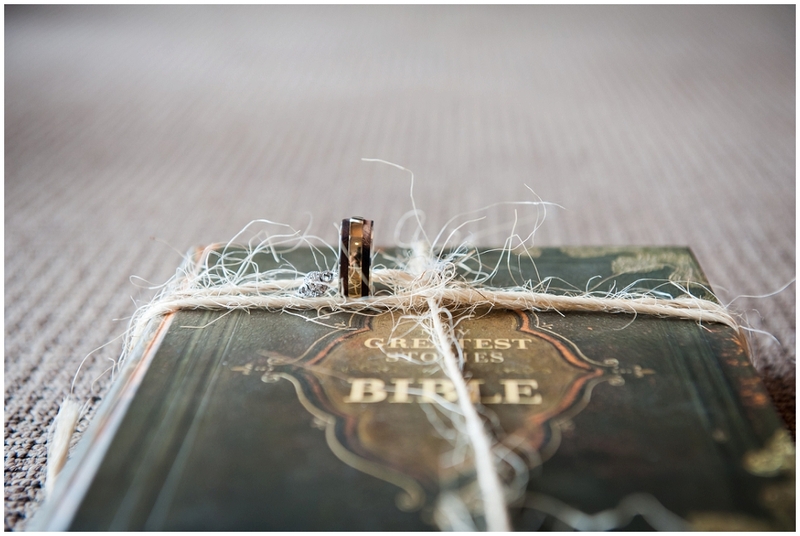 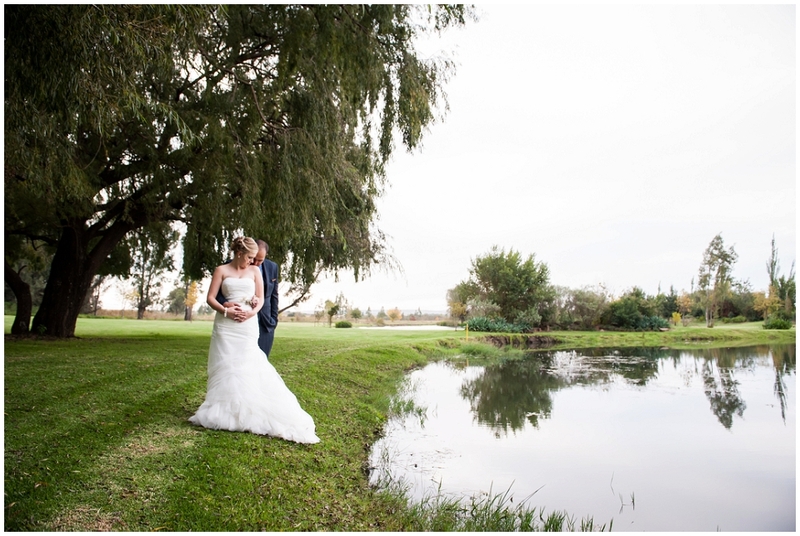 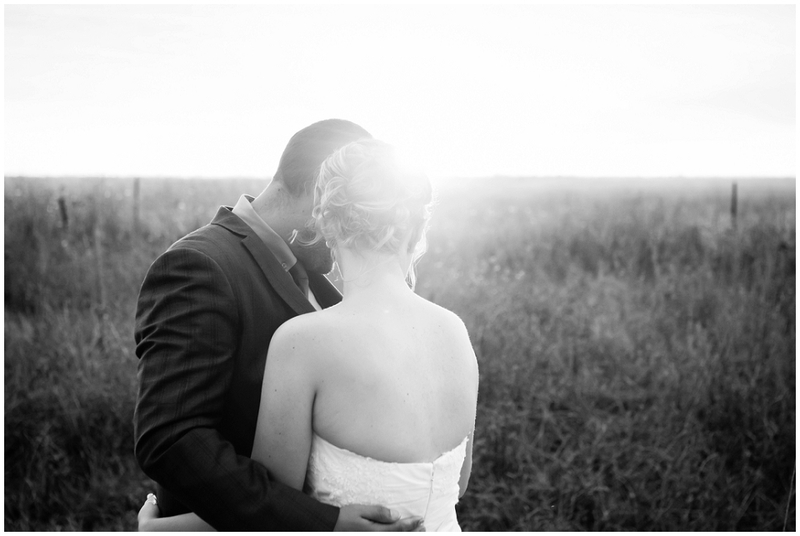 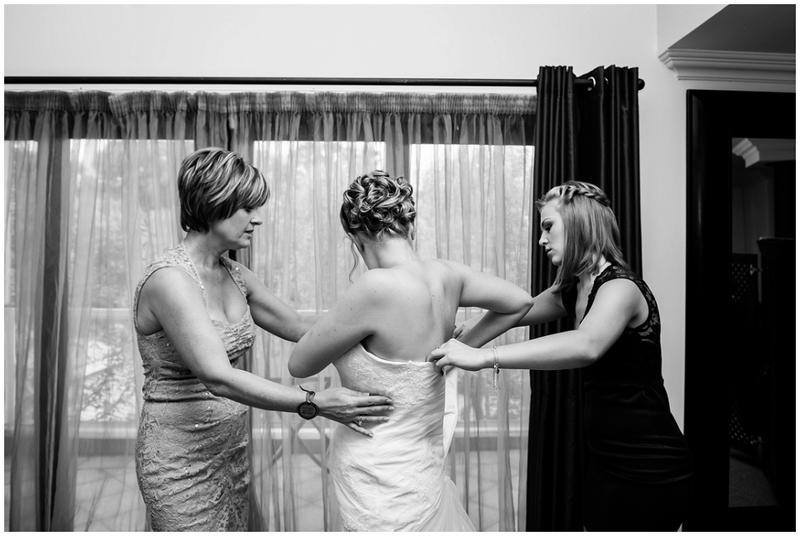 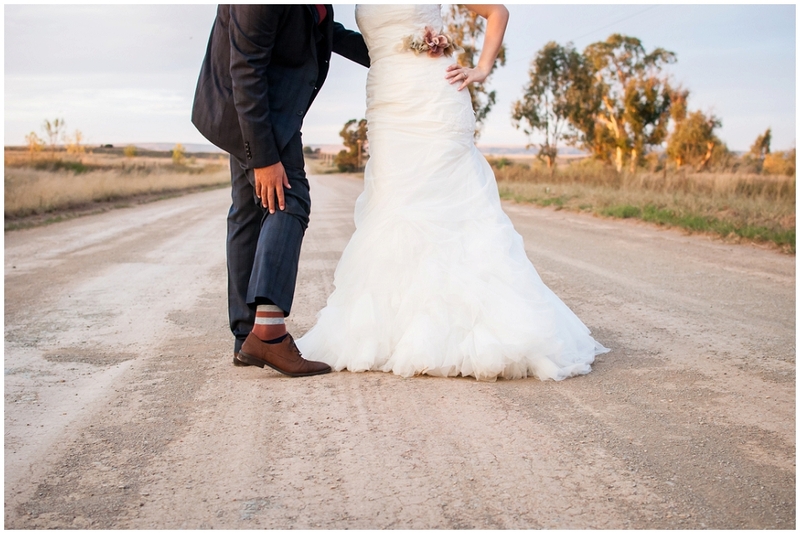 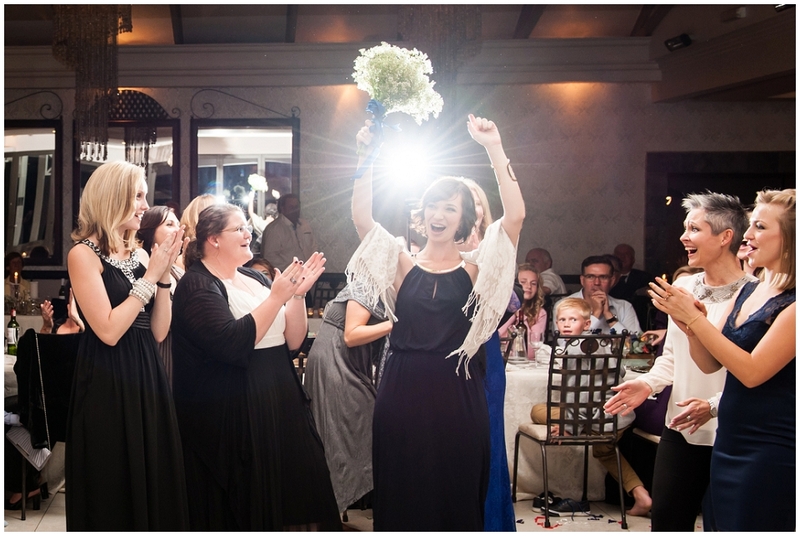 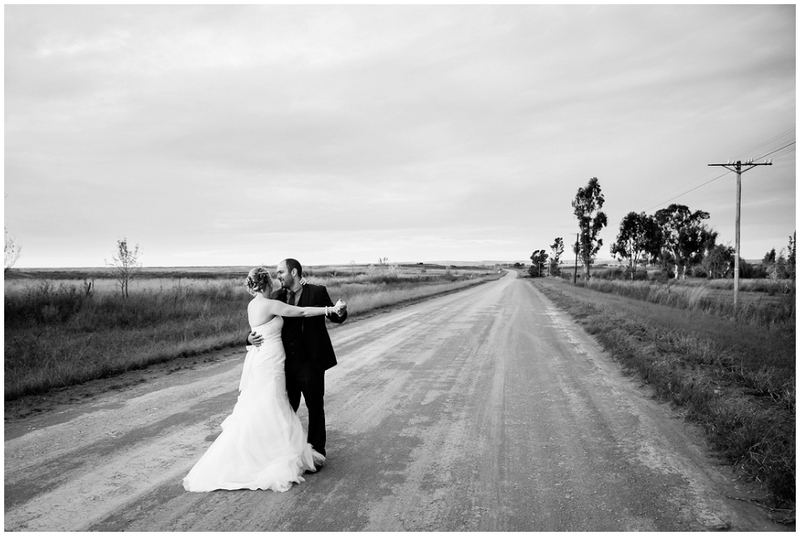 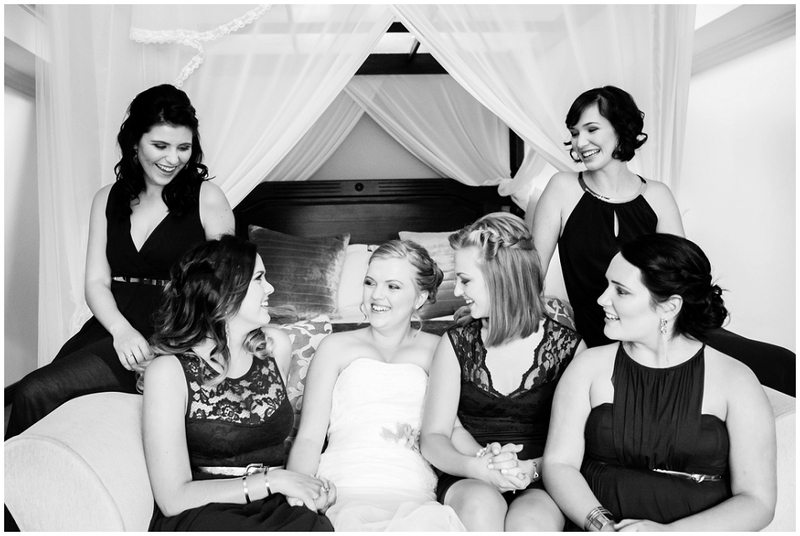 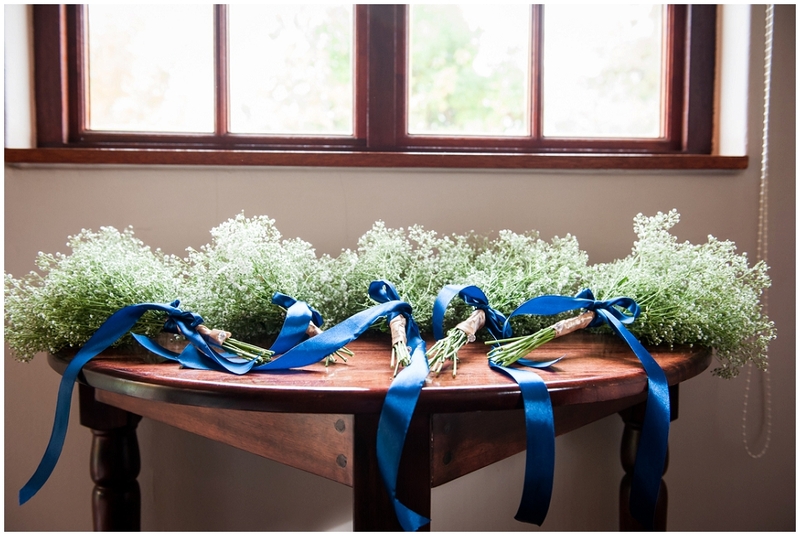 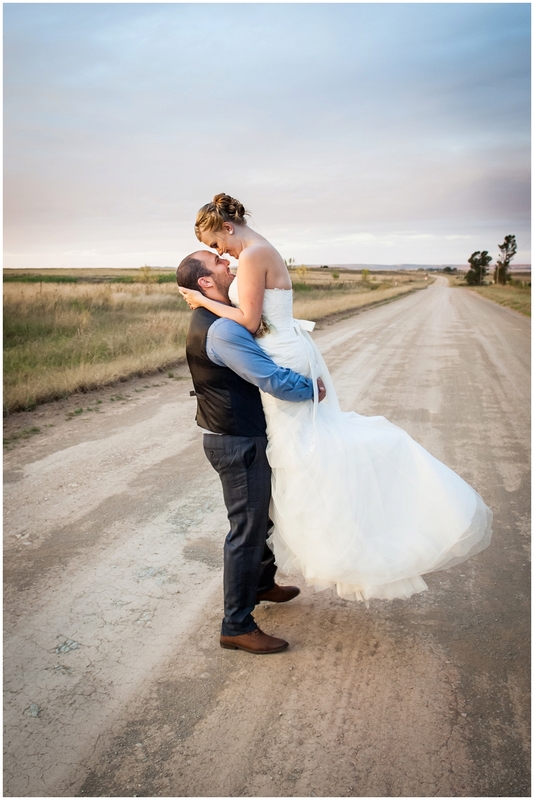 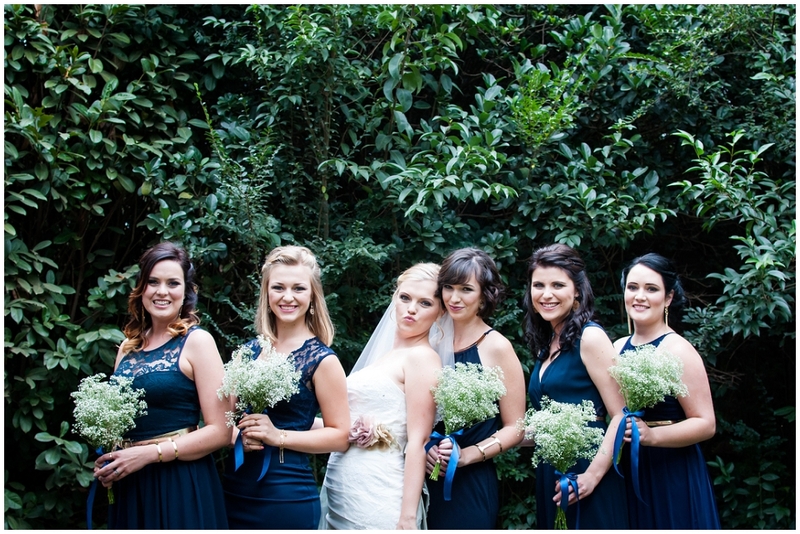 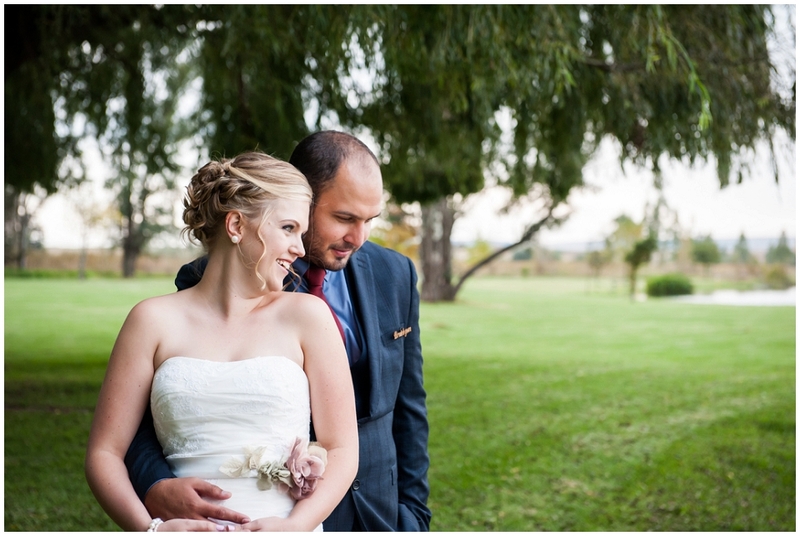 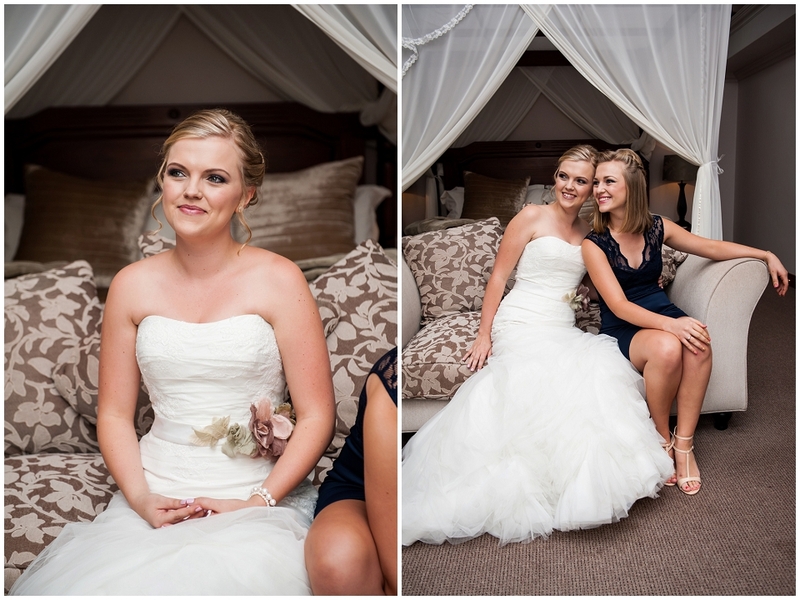 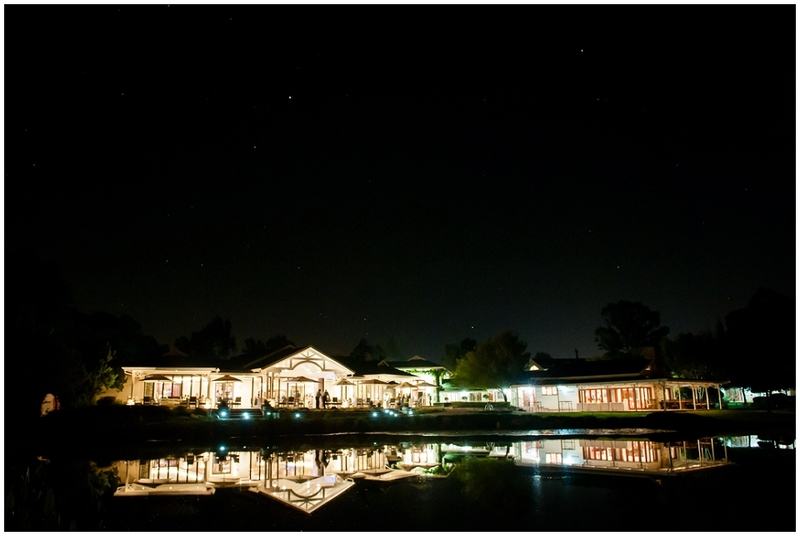 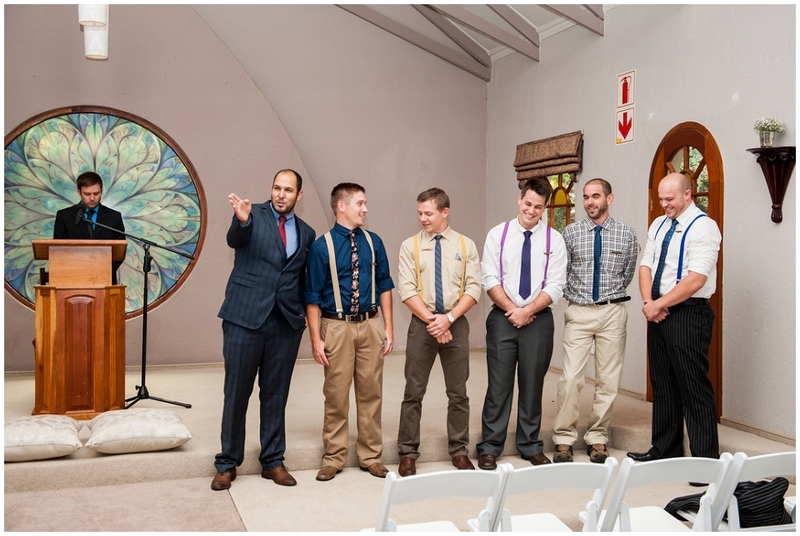 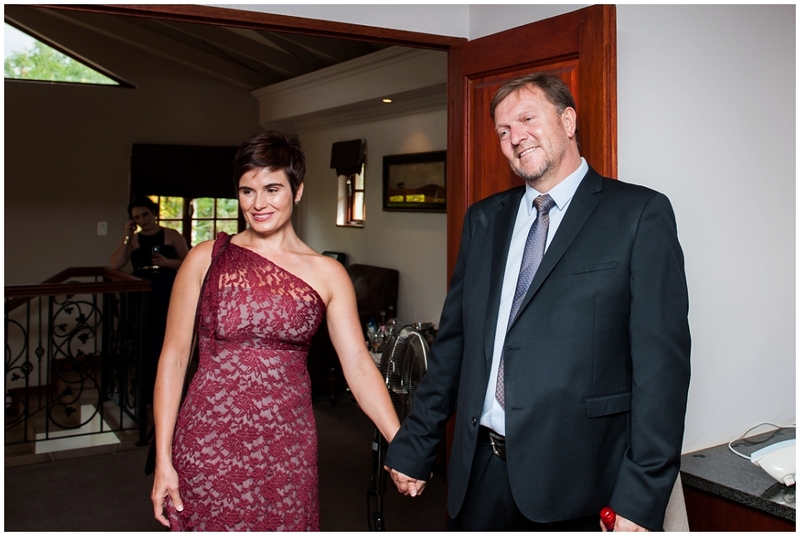 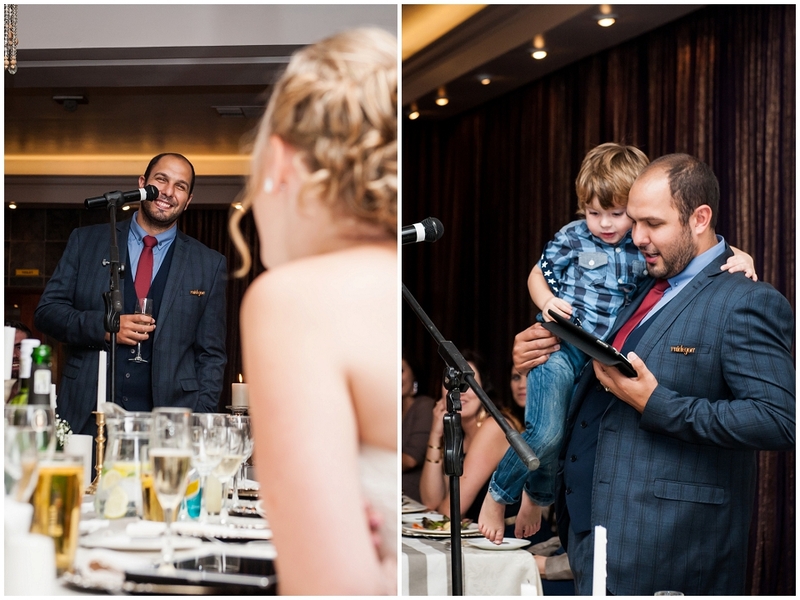 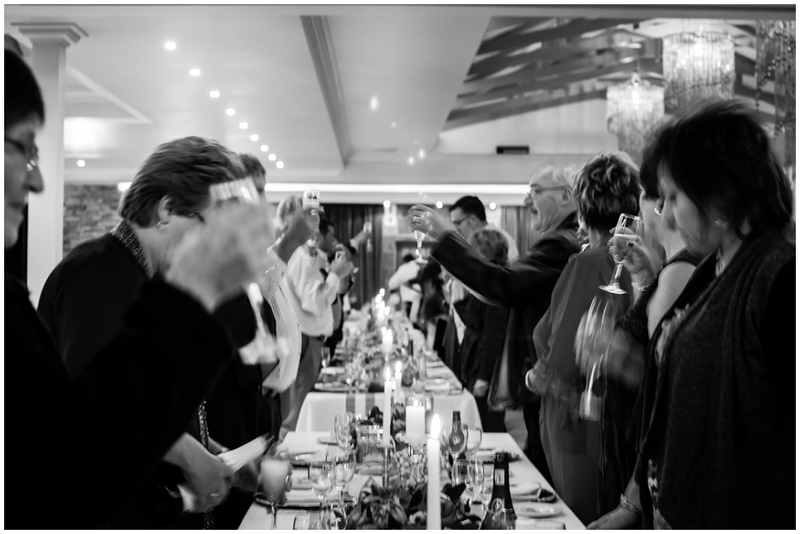 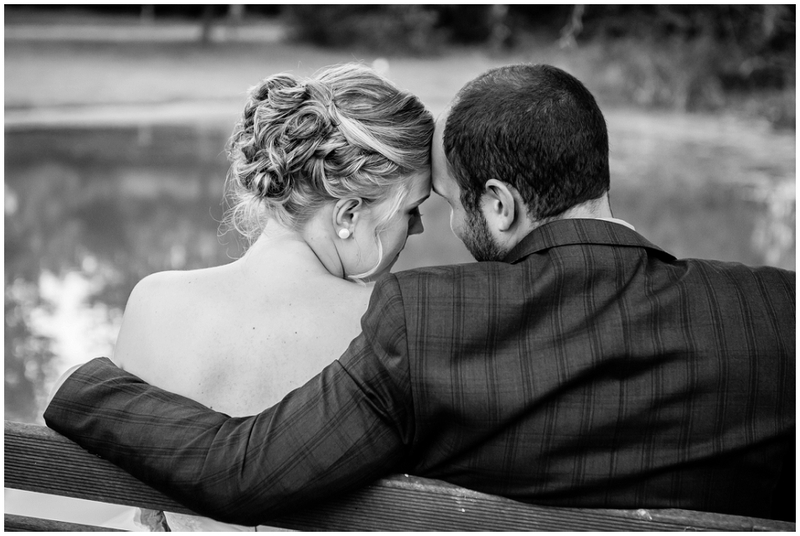 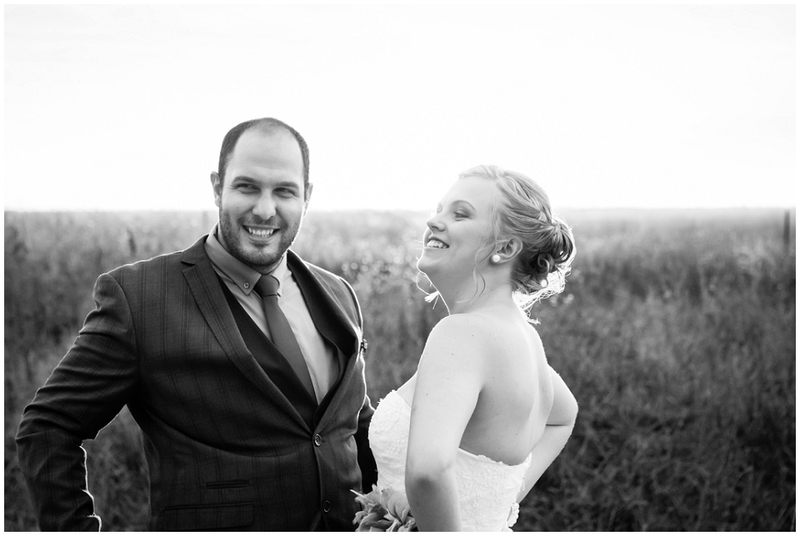 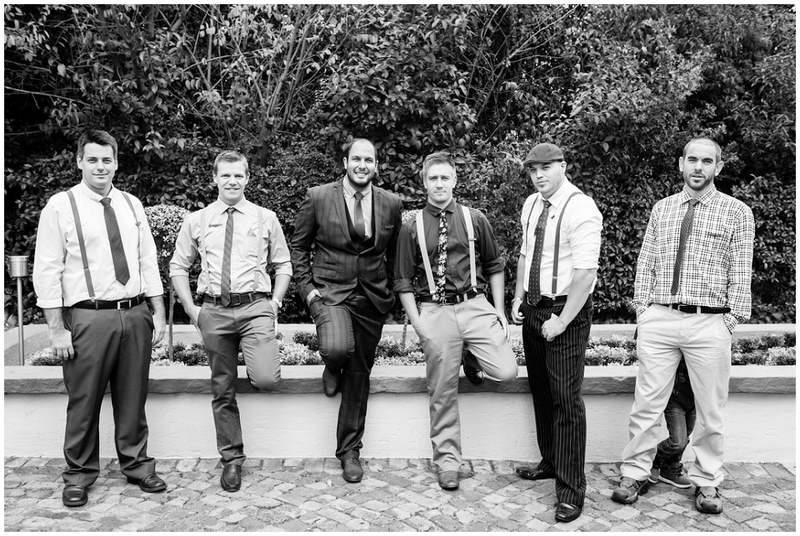 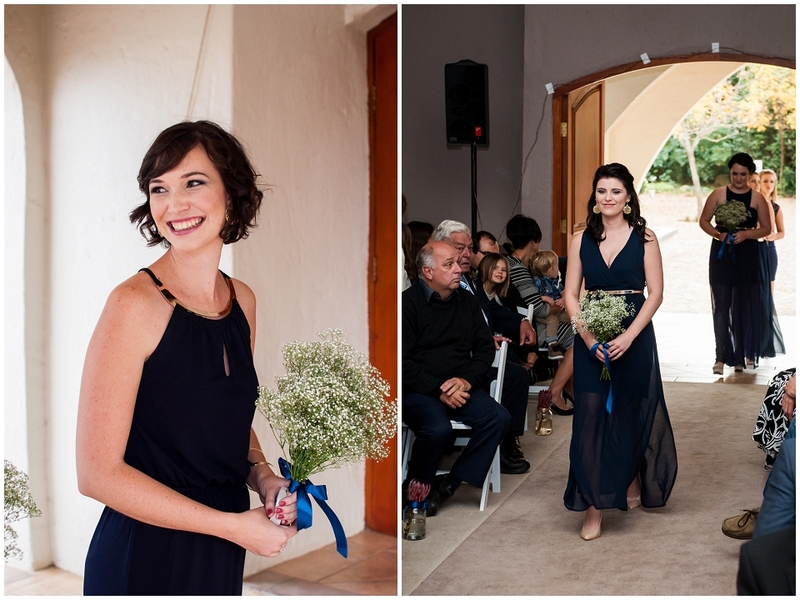 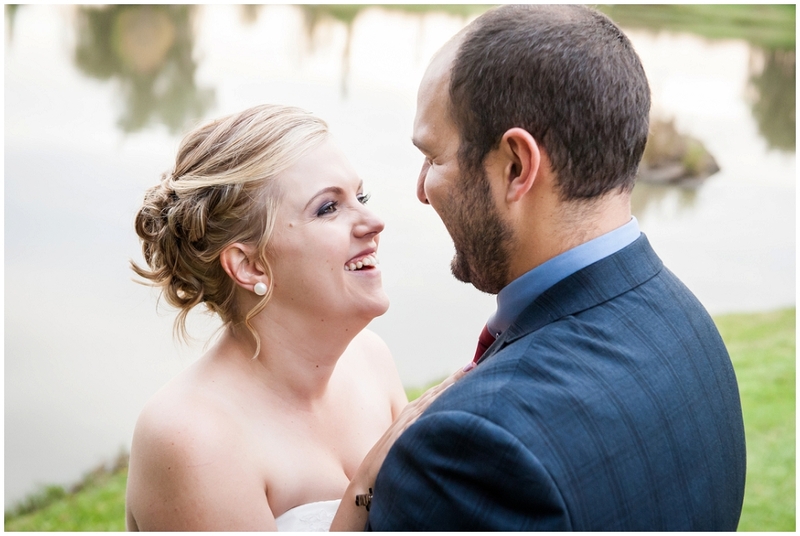 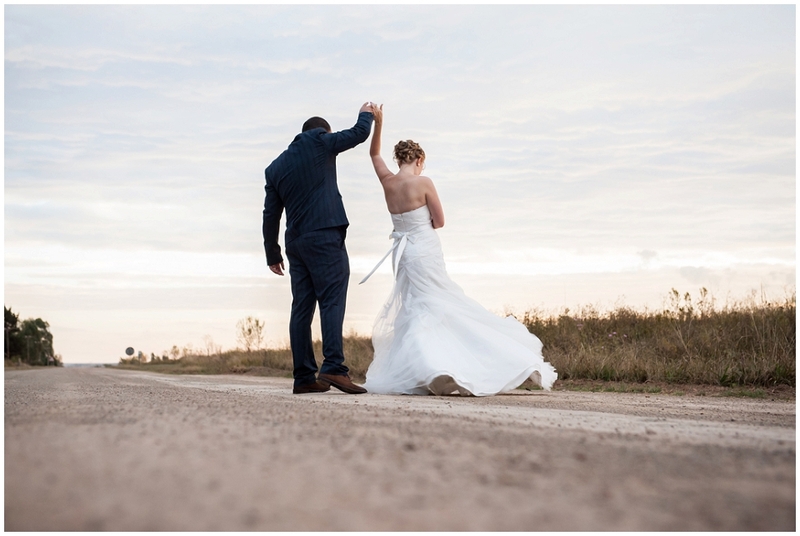 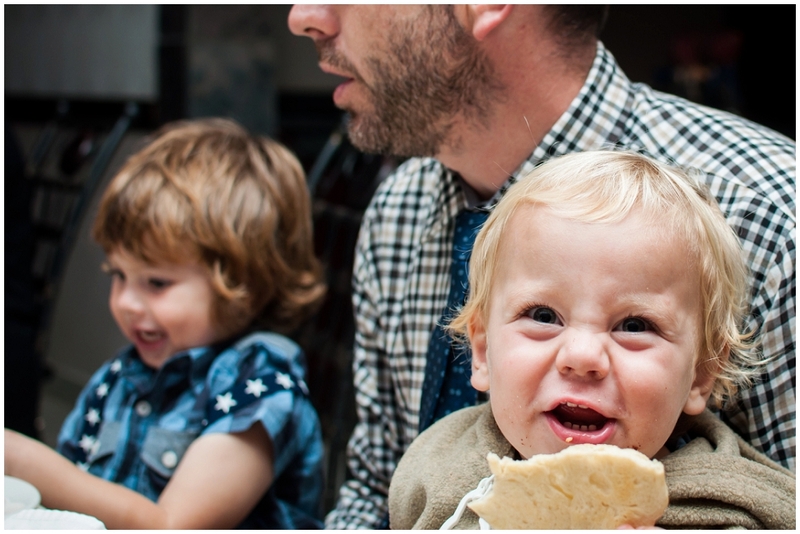 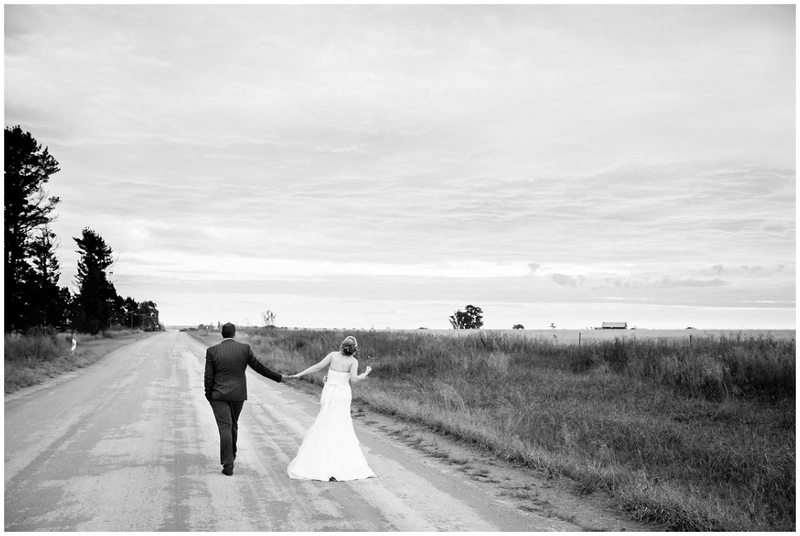 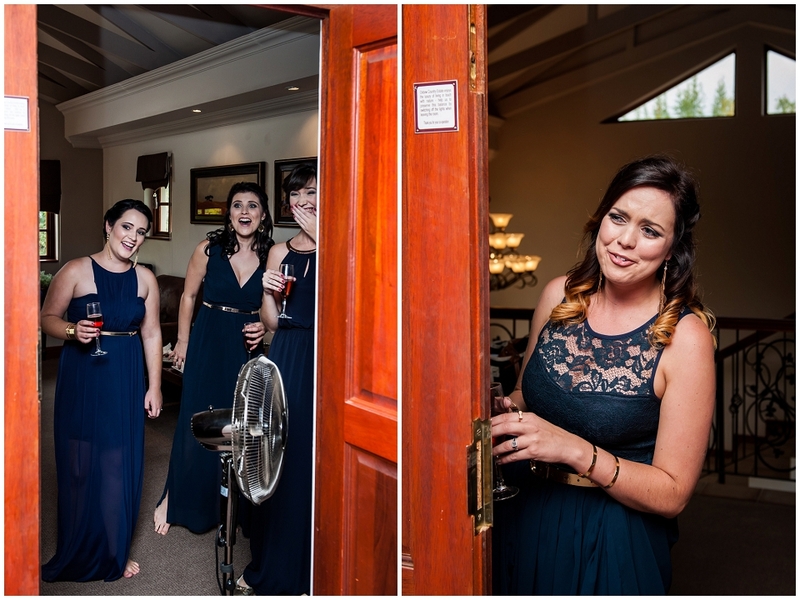 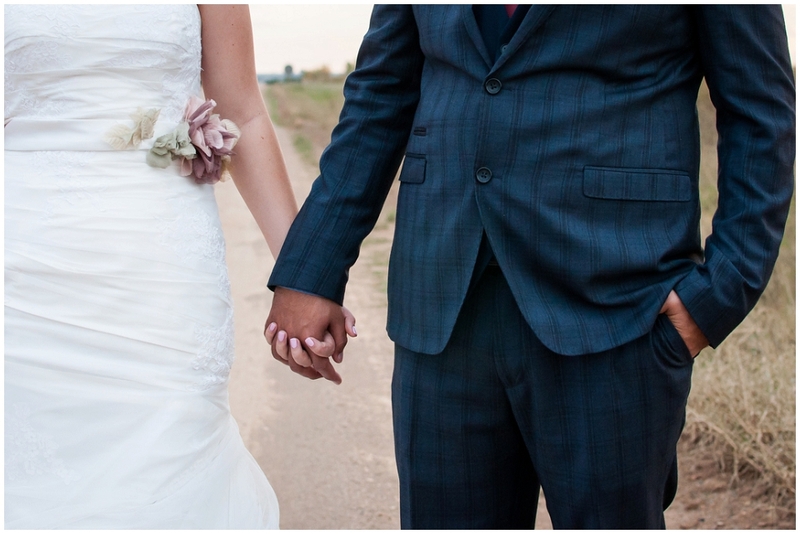 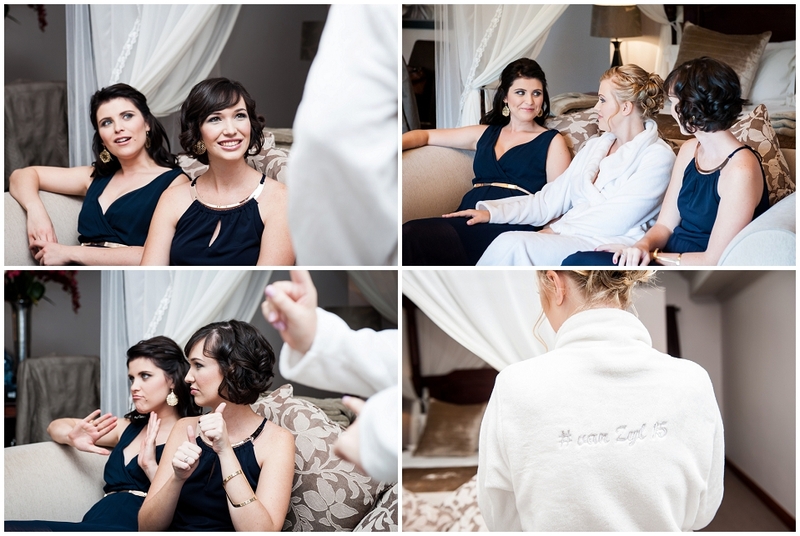 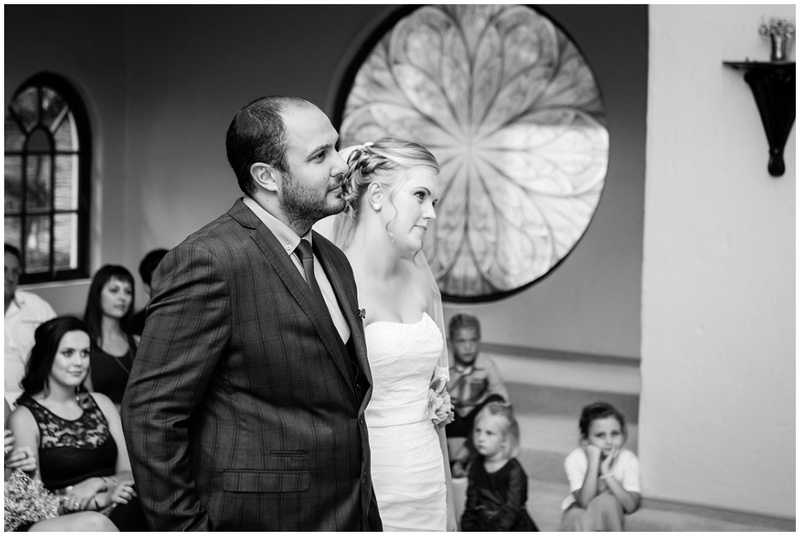 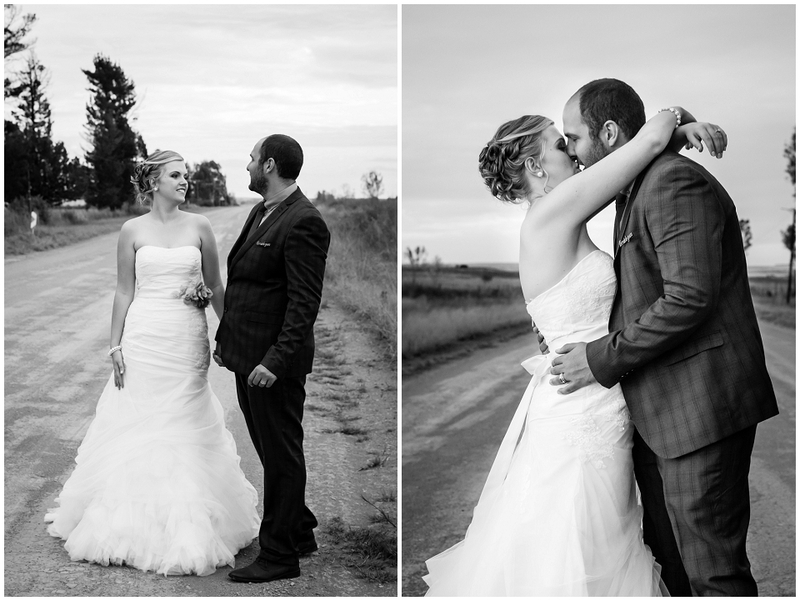 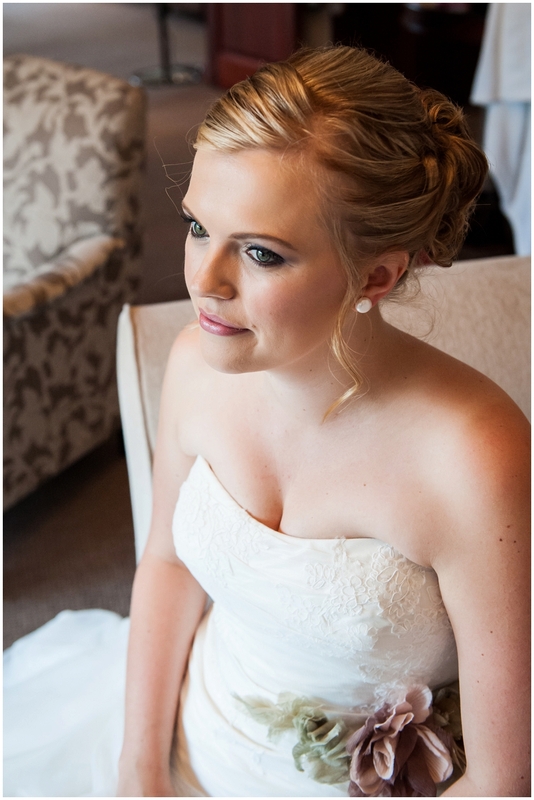 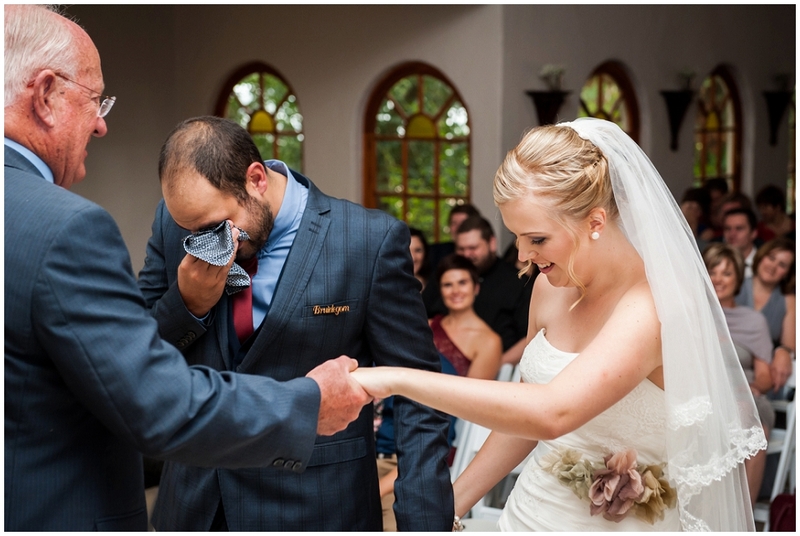 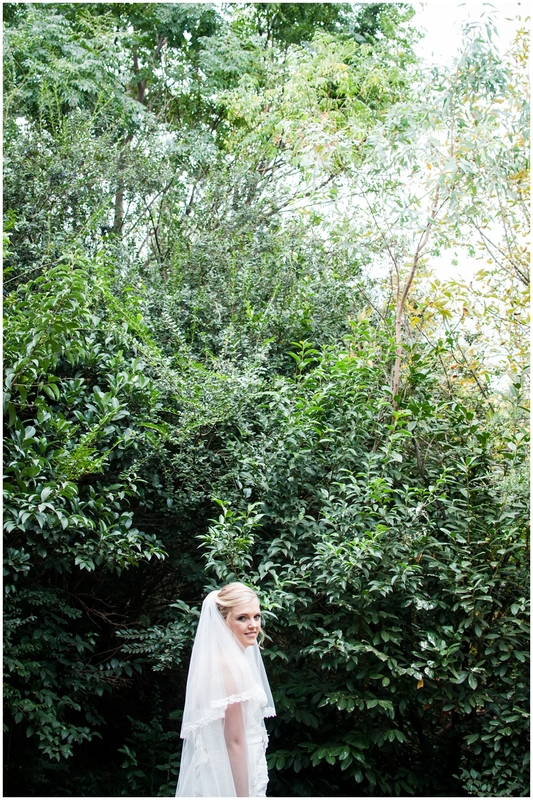 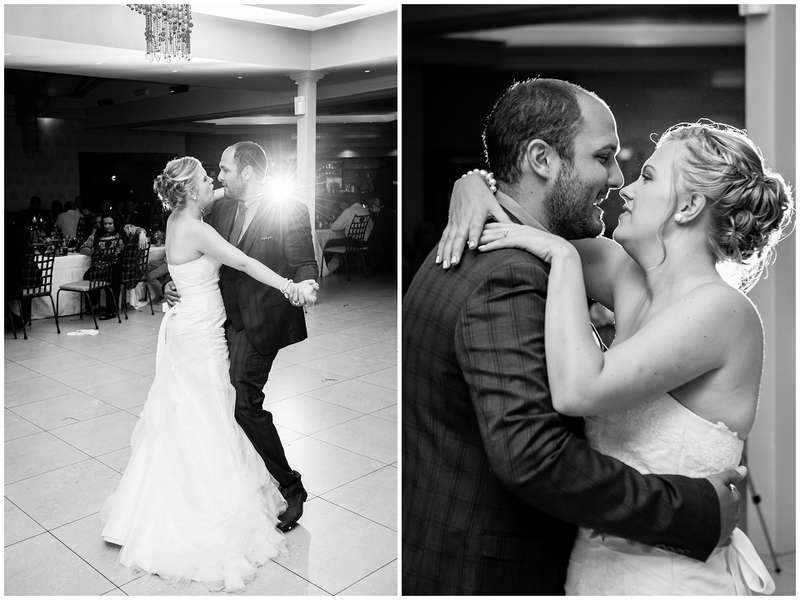 Friends and family will remember their wedding celebrations at Oxbow Country Estate for a long long time. 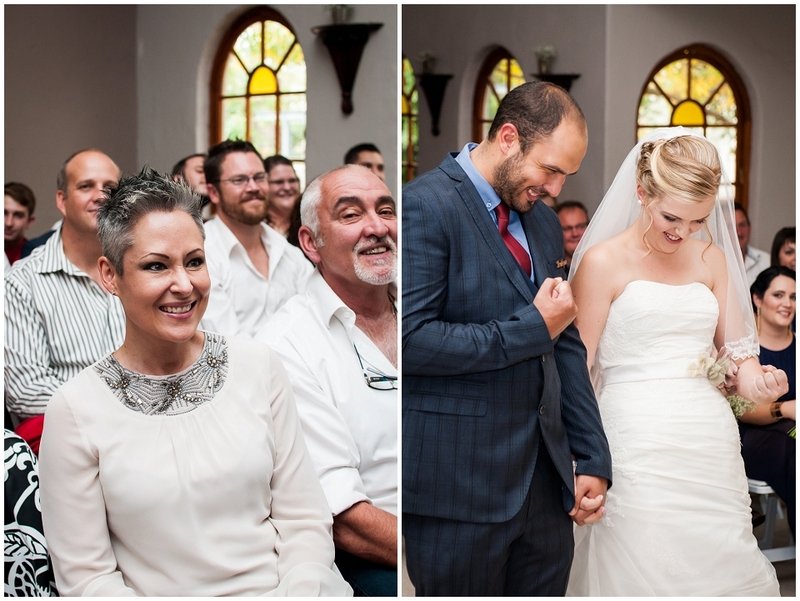 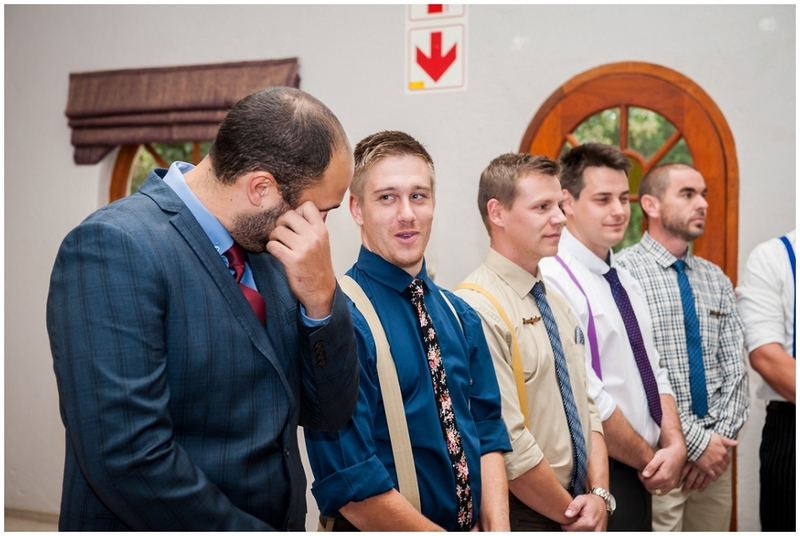 “Die Kaalvoet Arabier en die Blonde Belg” (as they were introduced by one of their friends) crept deep into our hearts, and we wish them many joyous years together.